The West playoffs are insane and Locke walks through how last night has huge impact on who is trending in and who is trending out. The Pelicans upsetting the Spurs has a big ripple effect. 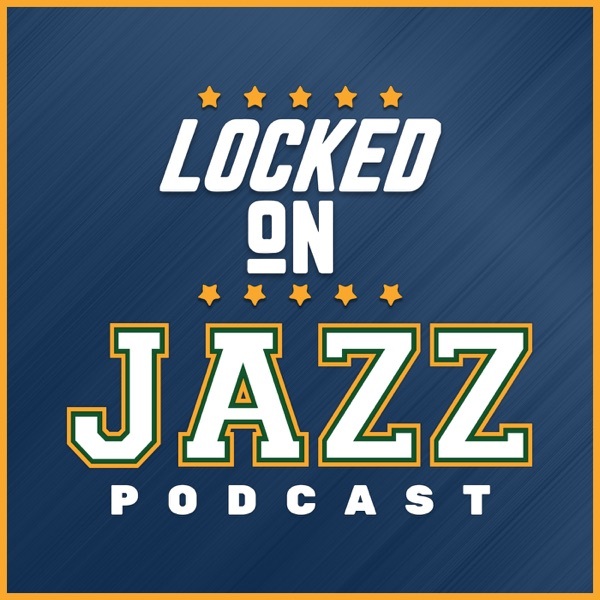 Then on a Facebook Live Thursday Locke answers your questions, is Dante Exum going to be a star? Will Ricky Rubio improve? Can the Jazz make the playoffs? Will Royce O'Neale make the all-rookie team? Are the Jazz in a slump or a trend?